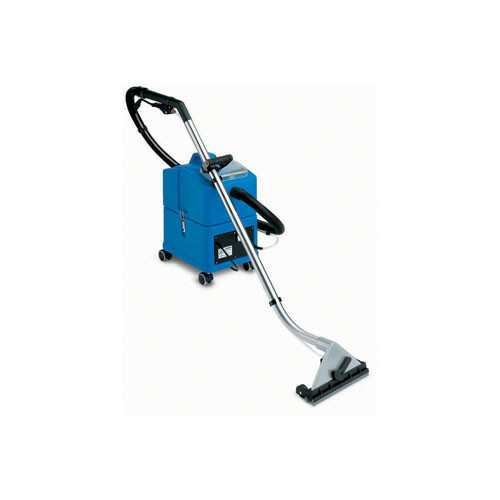 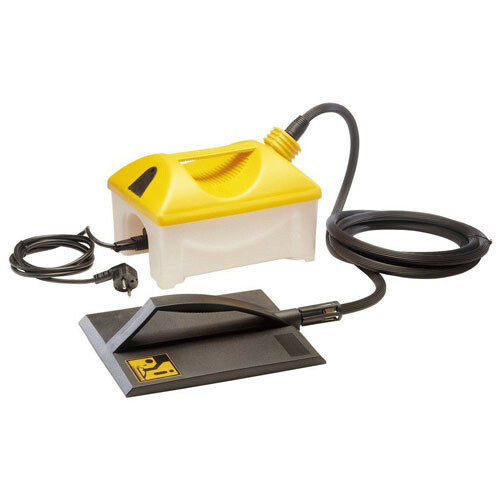 CB Tool Hire has the cleaning and floor care equipment to help you complete the task both cost-effectively and efficiently. 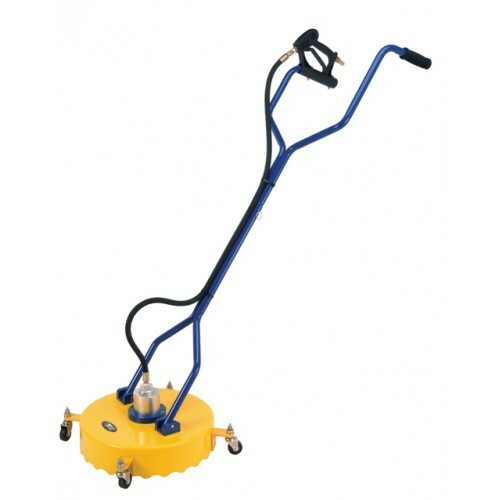 We have a range of power washers, patio cleaners and a heavy duty sweeper for on-site and outdoor cleaning. 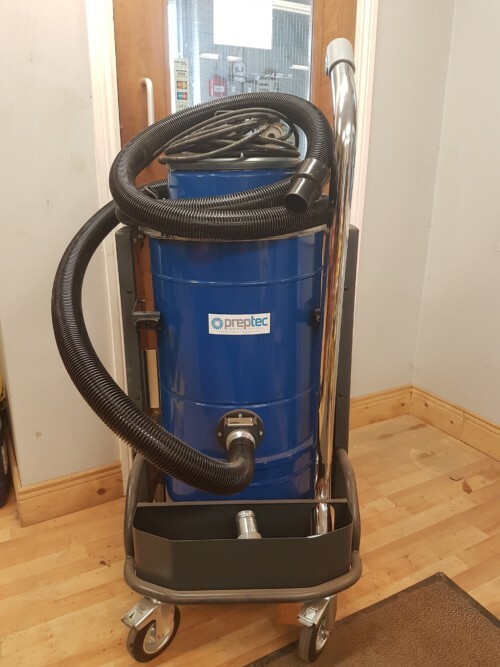 For inside – our range of carpet cleaners and vacuum cleaners to include our new dust control industrial vacuum will help you spruce up your home or office. 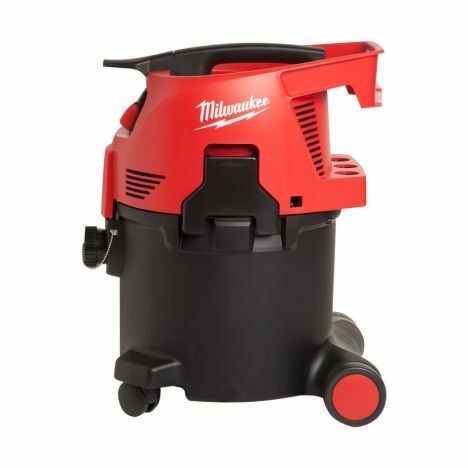 In the event that an item you require is not listed on the website then please contact us on 0214915806 and we will help you get what you need at a competitive short or long term hire rate. 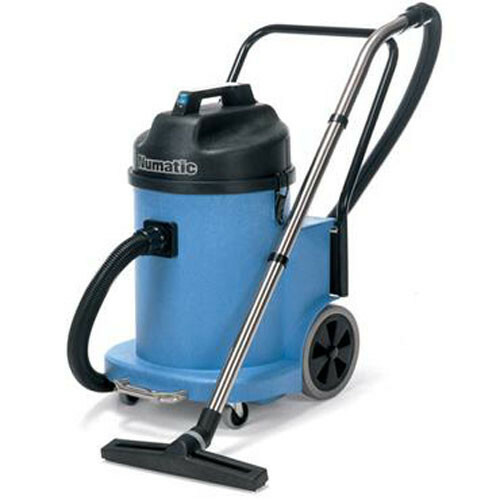 We have a team of Specialists who can advise you on the best equipment to suit your needs.